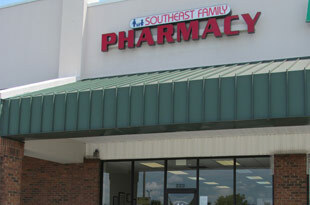 Southeast Family Pharmacy opened in January 2004 and is owned and operated by Jennifer Sutton, RPh. 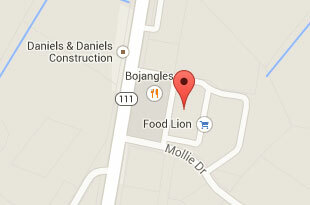 We are an independent and full-service pharmacy. From the start, providing excellent customer service has been our top priority, therefore we can fill most prescriptions in less than 10 minutes.